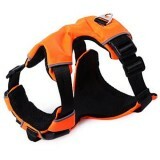 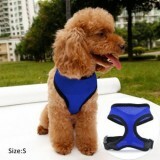 Looking for good quality dog harness for your dogs? 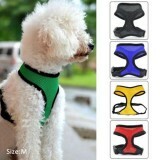 Get the latest dog harnes at our online store! 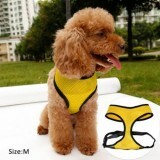 Give your dogs the most comfortable and new way to walk on with the leash. 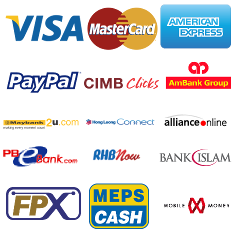 No more PULL!